The TripAdvisor 21” Wheeled Duffel—sure to turn your traveling friends green with envy. 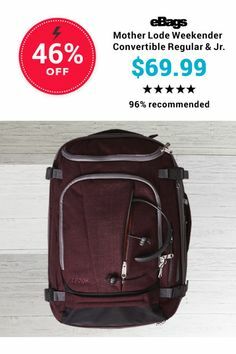 In this age of crowdsourcing, the customer really IS king—one need only peruse any of eBags’ 3.4 million product reviews to understand the incredible power that real people have to influence the purchases of their compadres. 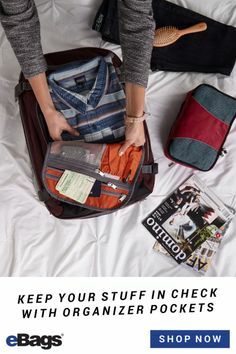 Think about it this way: nobody knows better than the quintessential road warrior what to expect of luggage and other travel gear…and nobody will be more honest than somebody who’s really put a bag to the test. TripAdvisor was a true pioneer of the peer review business model; as the world’s largest travel community, they have obviously found the key to unlocking the magic of user-generated content. So it’s with GREAT excitement that we announce our new collaboration with this undisputed travel industry leader! The NEW six-piece TripAdvisor Travel Collection, available exclusively through eBags starting TODAY, is inspired by the real-life expertise TripAdvisor’s most frequent travelers. 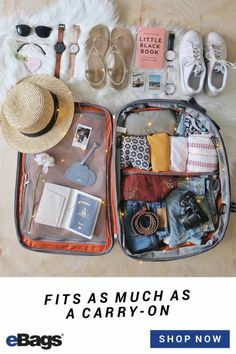 TripAdvisor surveyed more than 100,000 of their most passionate travelers, asking people to not only to identify the general categories of luggage they felt were essential to their trips—but also to dive deep into the specific features of each piece that they considered most valuable. 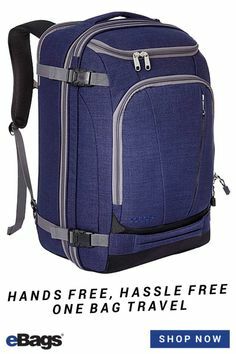 Using the resulting data, eBags and TripAdvisor arrived at a curated collection of six essential pieces, including 21” and 25” Wheeled Duffels; a Toiletry Kit; 25” and 30” Spinners and a Portable Battery Charger. 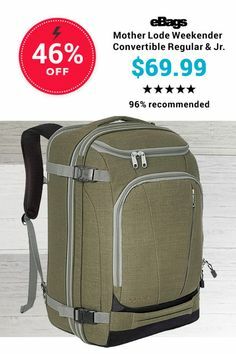 Designed and manufactured by the teams responsible for crafting our own award-winning eBags Brand luggage and accessories, the TripAdvisor Travel Collection is held to the same standards as ALL eBags Brand products. 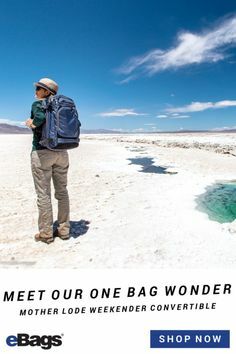 Premium fabrics, thoughtful construction and carefully considered details will define the line, which is the first collaboration of its kind between two global travel industry leaders. More good news: our two companies are also investigating additional ways to collaborate and share knowledge with one another. In the coming months, eBags will be launching eBags Escapist—a brand-new interactive travel expertise portal—which will feature destination-focused buying guides and packing lists inspired by TripAdvisor’s Travelers’ Choice best-of lists. Looking for a little expert gear guidance on your next purchase? Shop the Travel Collection now!